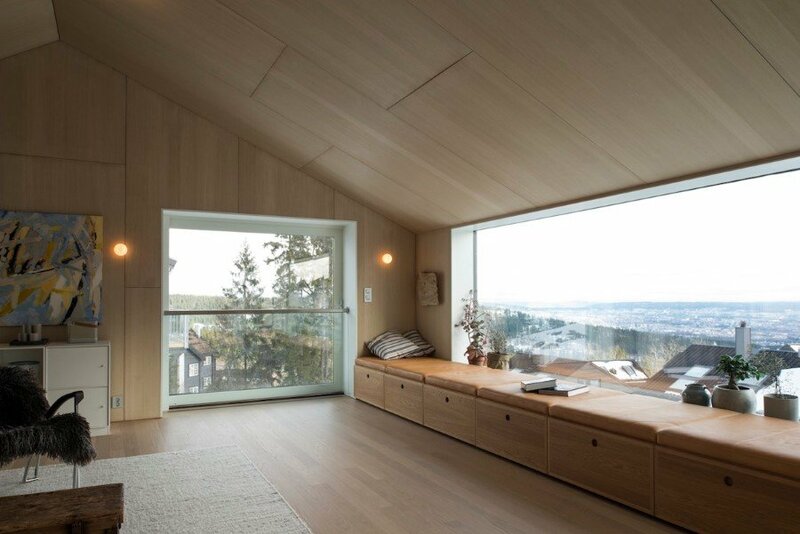 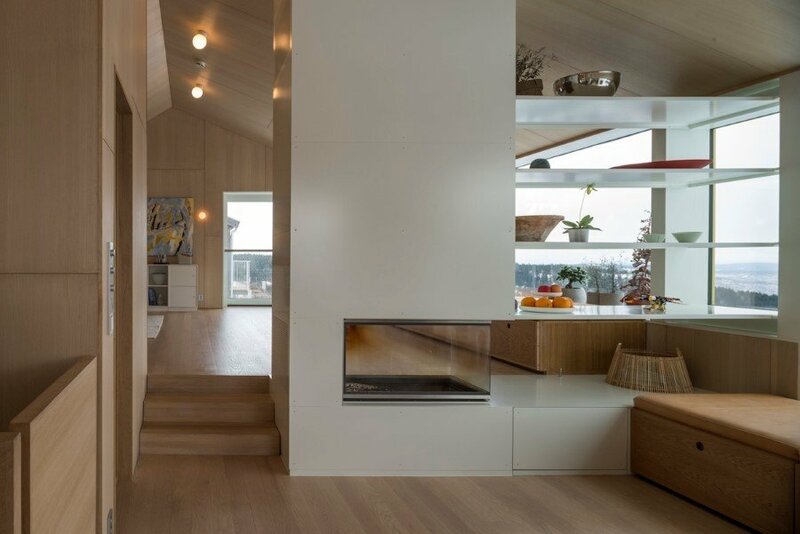 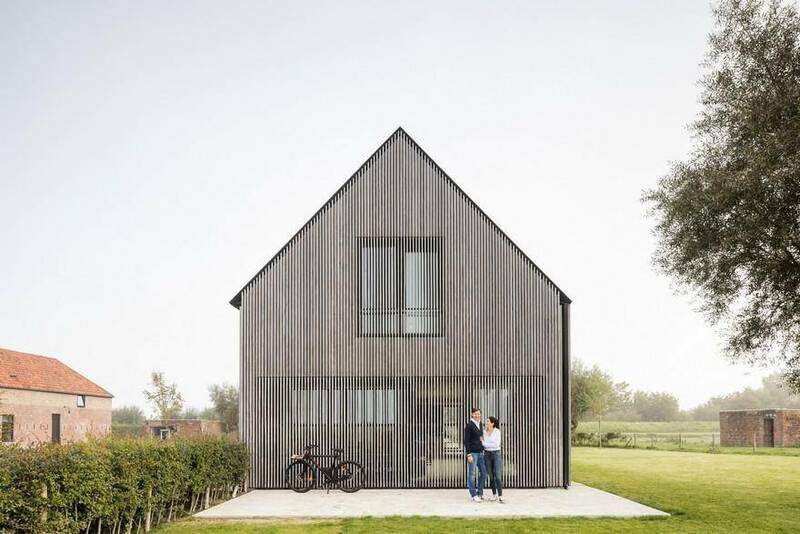 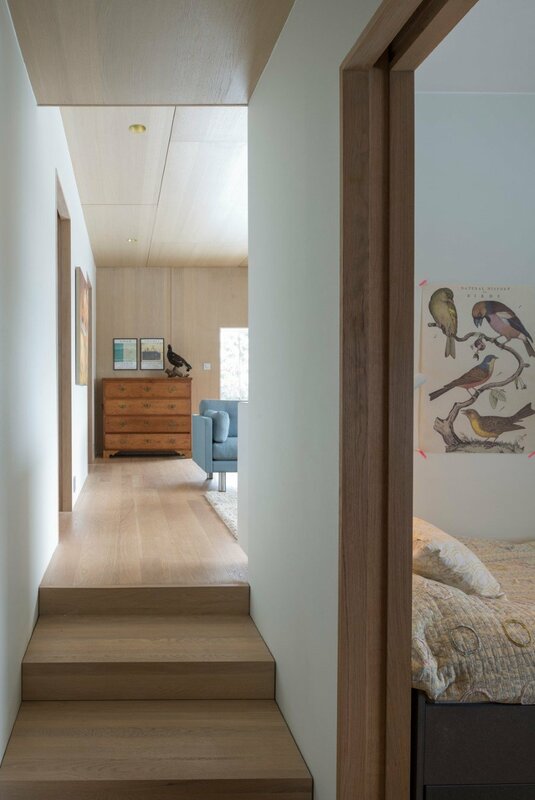 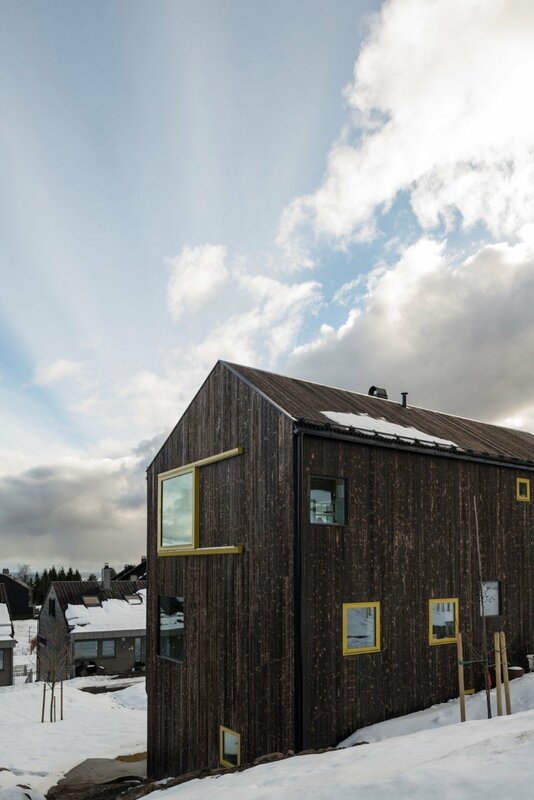 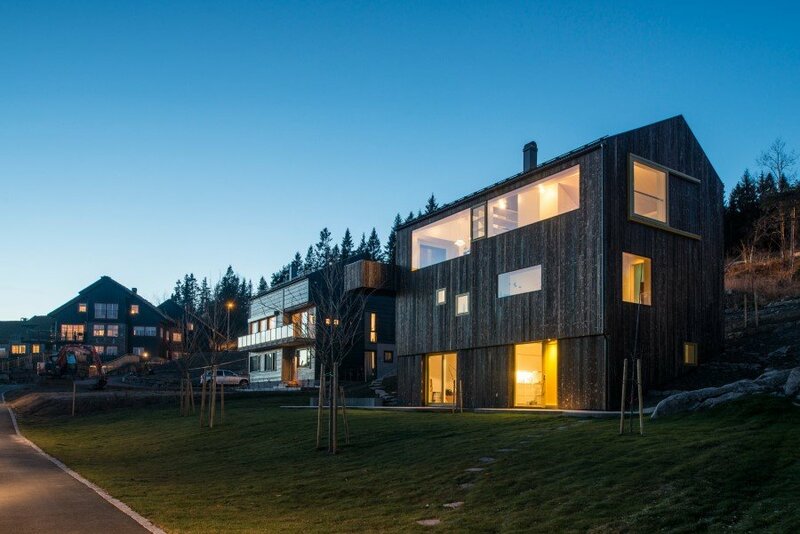 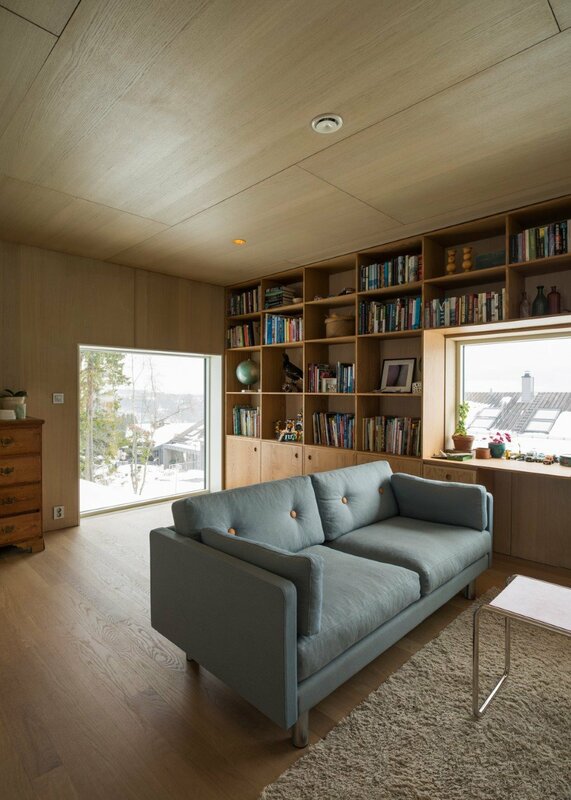 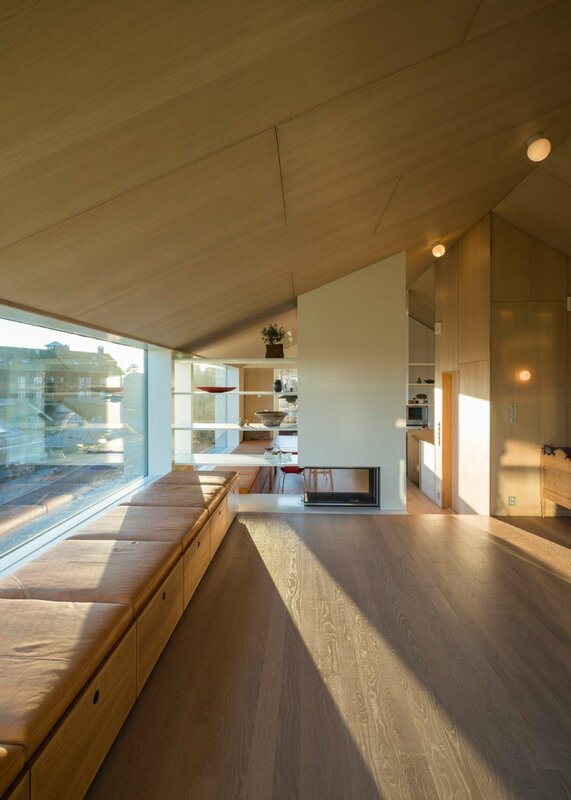 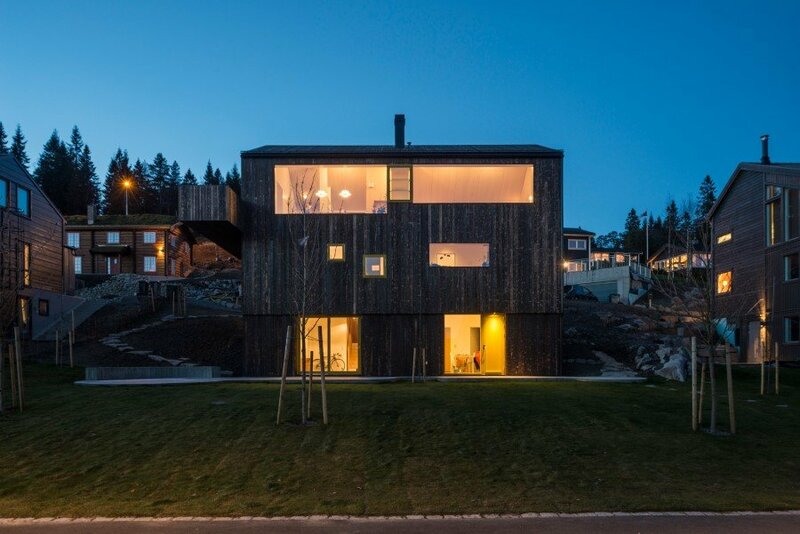 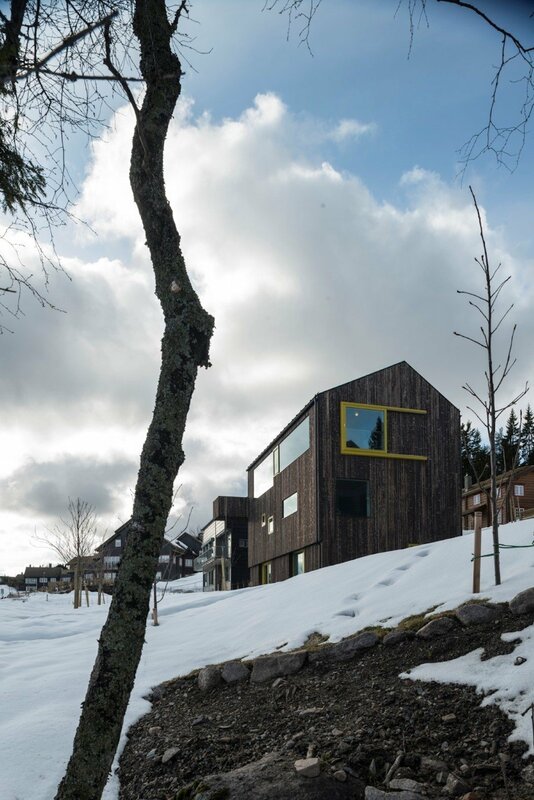 Linnebo Residence is a single family wooden house designed by Oslo-based Schjelderup Trondahl Arkitekter. 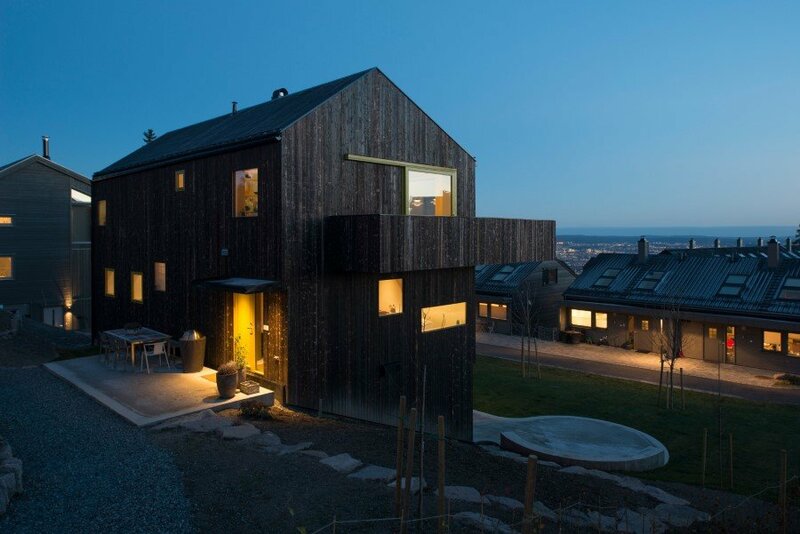 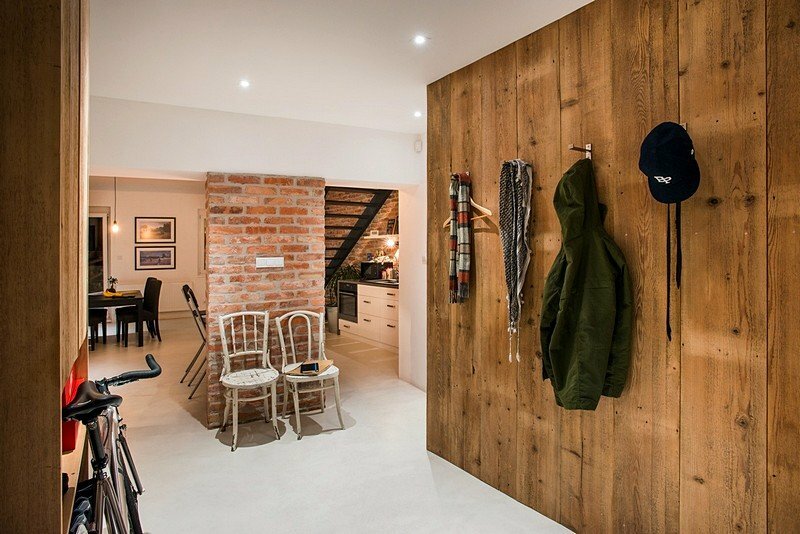 Description by Schjelderup Trondahl: Clear cut, single family house “on top of Oslo” by the Holmenkollen ski jump with a cantilevered balcony towards the view. 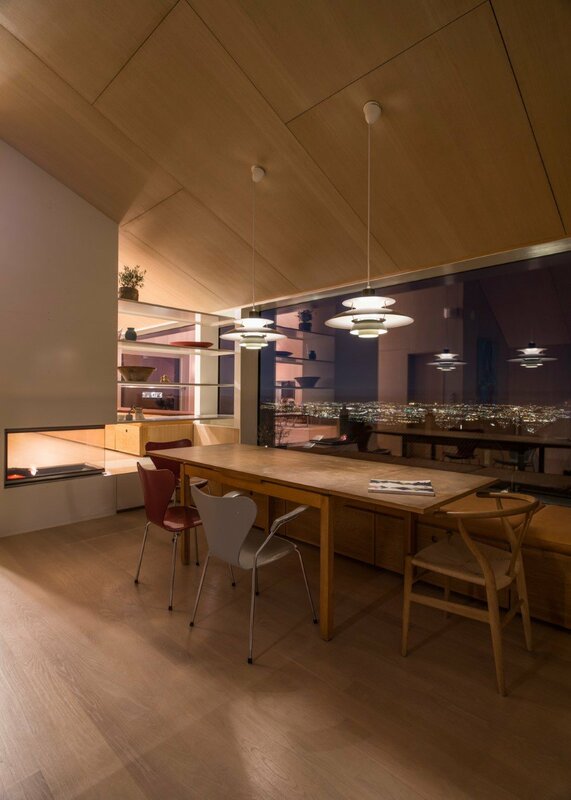 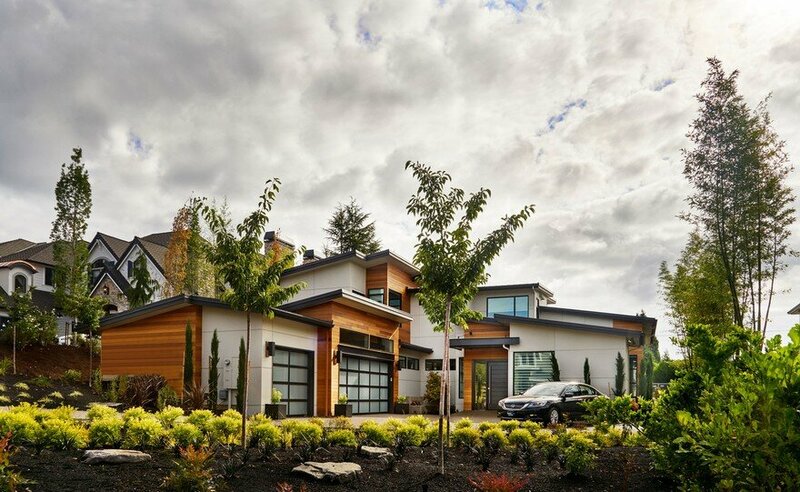 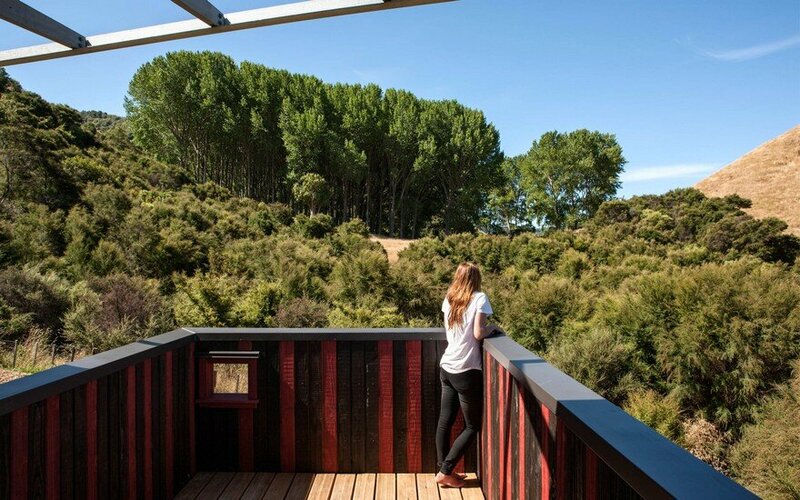 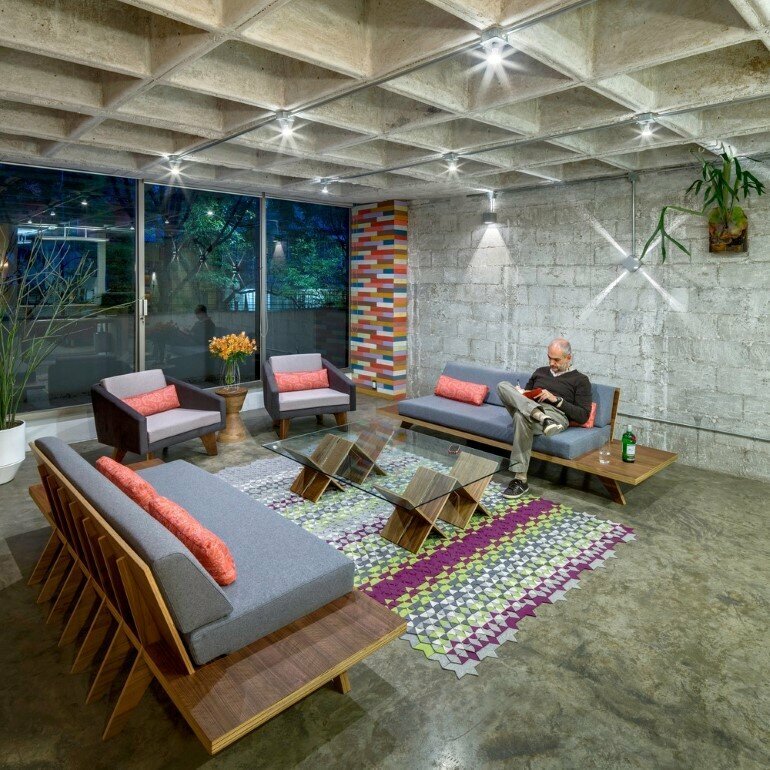 The house is based on strict regulations on a relatively small site, but with extensive analysis of the surroundings and personal preferences.